Cargills Bank has newly introduced attractive interest rates for one-year and six-month fixed deposits to encourage customers for long-term savings. An incredible 12.75% interest on maturity is now available for one-year fixed deposits. The Bank further offers a competitive 12% (12.36% A.E.R) for the 6-month fixed deposits, enticing customers to get a better yield over their secured investments. 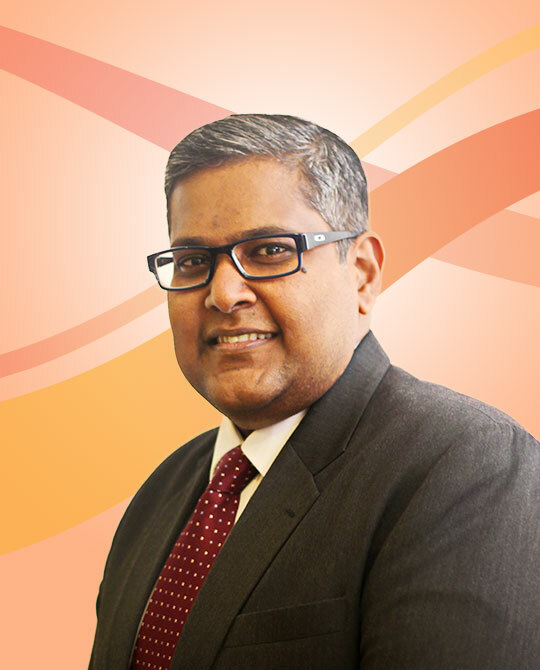 Cargills Bank Deputy General Manager – Retail Banking Darshana Ratnayake said: “The Bank firmly believes that nurturing a consistent pattern of saving among the public would support their financial future. Fixed deposits are not just an investment to people, but a cornerstone for their financial support and backing. Our strong capital structure allows us to continue to offer attractive returns for long-term funds and add true value to our customers’ hard-earned money”. “Having identified the change in consumer lifestyle and service expectations with the increasing use of technology, we have further added value by enabling our customers to simply transfer funds and open their fixed deposits online through our mobile/internet banking platforms without having to visit a branch, giving them greater flexibility. Our rationale is to offer an investment method that is secure, adds value for money and delivers peace of mind to any customer. This confidence and commitment comes from our corporate ethos of partnering the growth of every Sri Lankan,” he further added. Cargills Bank recently launched a credit card promotion for customers with Cargills Food City, with an incredible saving of 15% on their total bills. The promotion allows customers to spend up to Rs.50,000 per month and, in return, save Rs. 7,500 as a cashback to their Cargills Bank Savings Account, which further offers an incredible interest rate of up to 8.25%, reinforcing the Bank’s support of creating the habit of saving. Cargills is a brand that has been faithfully serving Sri Lankans for 174 years, built on a foundation of values and ethics. True to this heritage and the ethos of ‘Banking on the Human Spirit’, Cargills Bank is taking banking to the masses by being inclusive and accessible. The amazing Cargills Cash Savings Account is available at over 360 Cargills Food City outlets, allowing you to do grocery shopping and banking at the same place at your convenience. The Cargills Bank Credit Card with special offers is now a must-have for discerning customers.